Disclaimer: Late in December I received the #JingleVoxBox from Influenster for review free of charge. Who doesn’t enjoy getting mail? Aside from the monthly bills, it’s always fun to get a little surprise in the mail. If you haven’t looked into the Influenster program, take a couple of minutes to visit their website and sign up. It’s easy and more importantly fun! The #JingleVoxBox was full to the brim with great stuff. My sister has a six month old baby boy, so my favorite thing out of the box was the itty bitty Spiderman from Hallmark! Being that I received the box just before Christmas, I sent it over to her with his Christmas preset. I’m pretty sure he liked it! 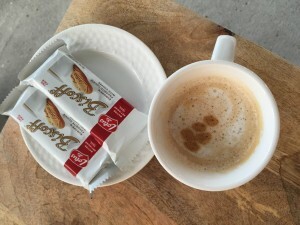 Another favorite of mine were the Biscoff cookies. Have you ever tried them? They remind me of a ginger snap but much more milder and softer. Either way, they are delicious with or without coffee. In fact the other day, I snacked on one before a run. They are not overly sweet which in my opinion makes them perfect! 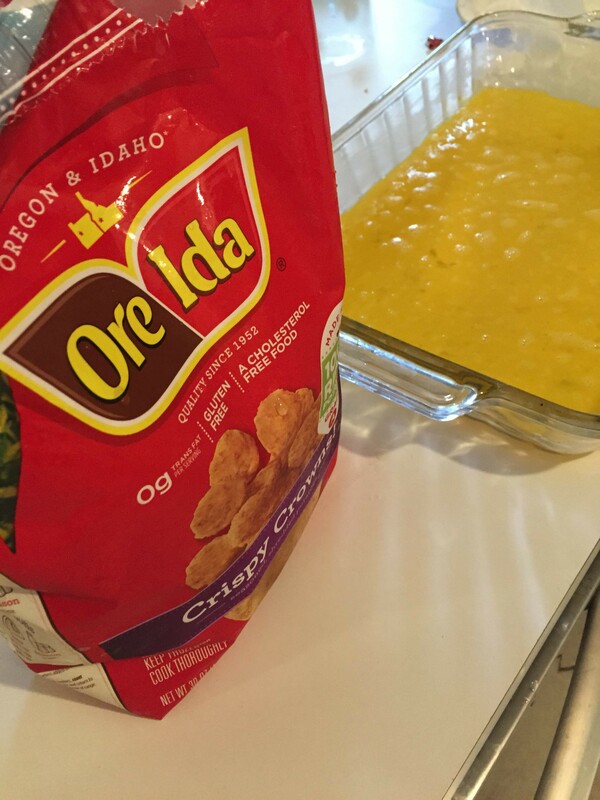 A great staple to have in your refrigerator are these Ore-Ida Tater Tots. For those days you don’t feel like cooking, oh wait, is that just me? 😉 I like the convenience of being able to just toss them in the oven for breakfast, lunch or dinner. My kids love them, so that’s always a plus. 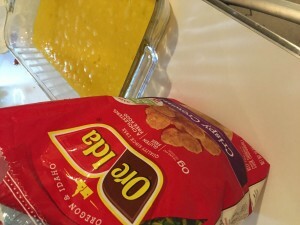 Every Christmas morning I prepare a breakfast casserole with Tater Tots and this year was no exception. It makes a great “all-day” meal and everybody loves it. Just mix eggs, cooked sausage, condensed mushroom soup and tater tots. Put it in the oven with some cheese and you are done! Tater Tots to the rescue! 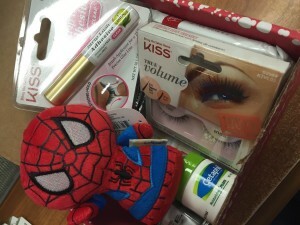 A sample of Cetaphil Moisturizing cream was also included in the box along with NYC City Proof 24 hour waterproof eyeliner, Kiss volume lashes (and adhesive) and Pure Ice Nail Polish. These were all new to me products. I’m familiar with the Cetaphil facial cleanser but didn’t know they had other products. The moisturizing cream is thick but quickly absorbed. It didn’t leave my hands with that greasy feeling and they felt moisturized for longer than my regular every day lotion. Turns out my sister is a big fan of the NYC cosmetic line, so I knew it would be good. I have to say the pencil worked fantastically and for $3.99 it can’t be beat. Did you know the Pure Ice nail polish is made right here in the US? I didn’t. What’s also even more fascinating about it is that this nail polish is made without formaldehyde, toluene or DBP. 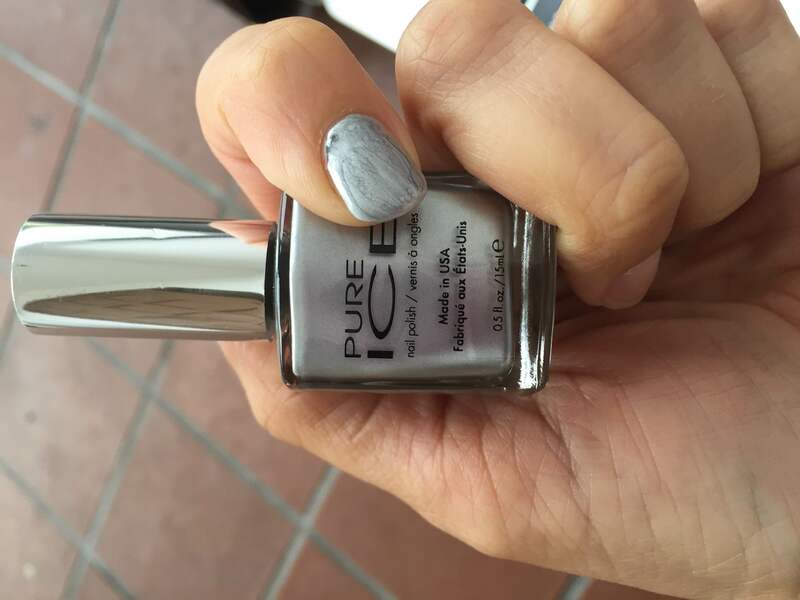 The nail polish was easy to apply and just one coat was needed to completely cover my nail. 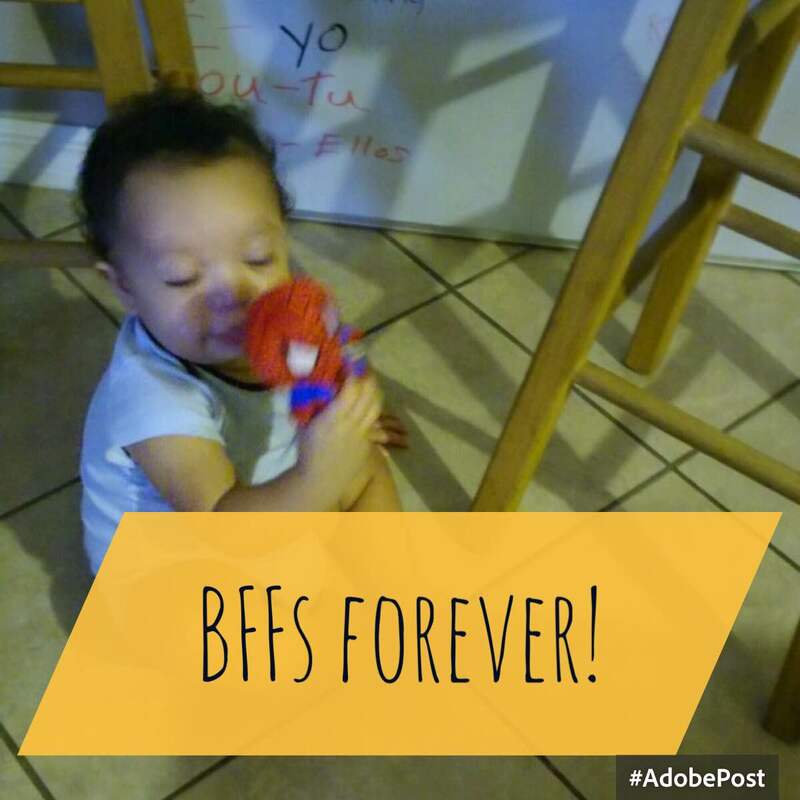 To learn more about influenster, sign up here.